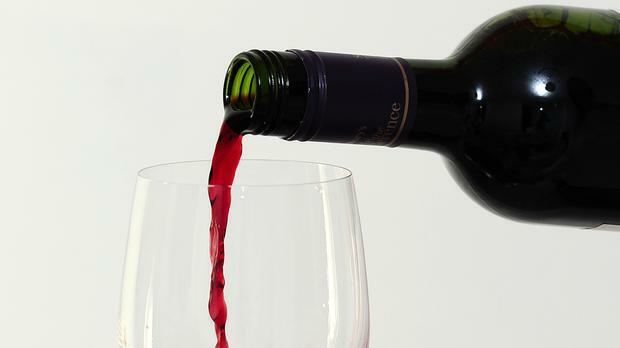 Chemicals in red wine could provide an unexpected route to healthier teeth and gums, research suggests. In laboratory tests, the polyphenol plant compounds were found to fend off the bugs that cause tooth decay and gum disease. But experts at the Institute of Food Science Research in Madrid warned against using the beverage as a mouth wash with unusual benefits. The chemicals in the study were used in far higher concentrations than occur naturally in wine, and for exposure times of more than 24 hours. Nevertheless, the research is said to shed light on the roles of "good" and "bad" mouth bacteria and could point the way to new approaches to improving oral health. Writing in the 'Journal of Agricultural and Food Chemistry', the scientists said: "Our study is very useful as an initial approach to go deeper into the mechanisms of action of red wine polyphenols against oral diseases."